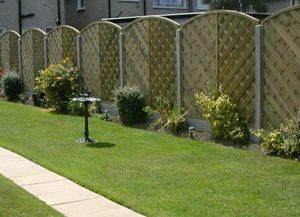 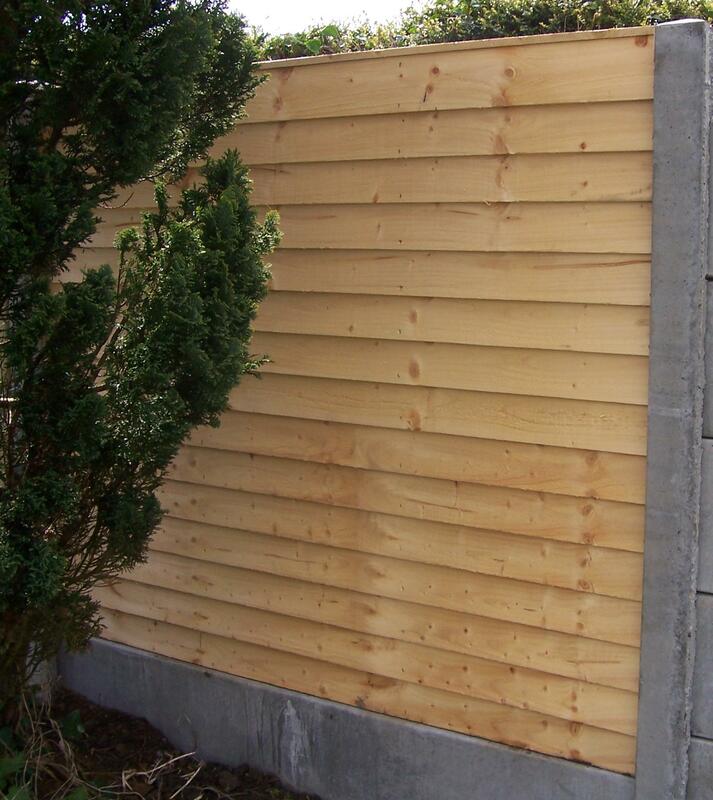 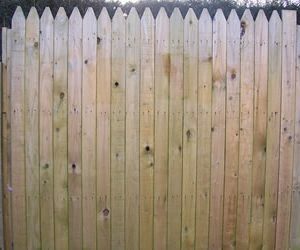 Overlap fence panels are perfect for creating a strong garden fence. 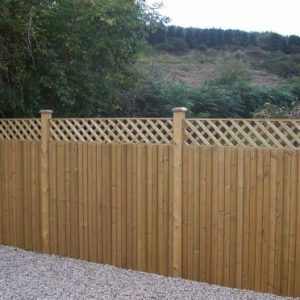 These panels have the option of either being dip treated giving them a 10 year guarantee against rot if properly maintained or pressure treated for an even longer life. 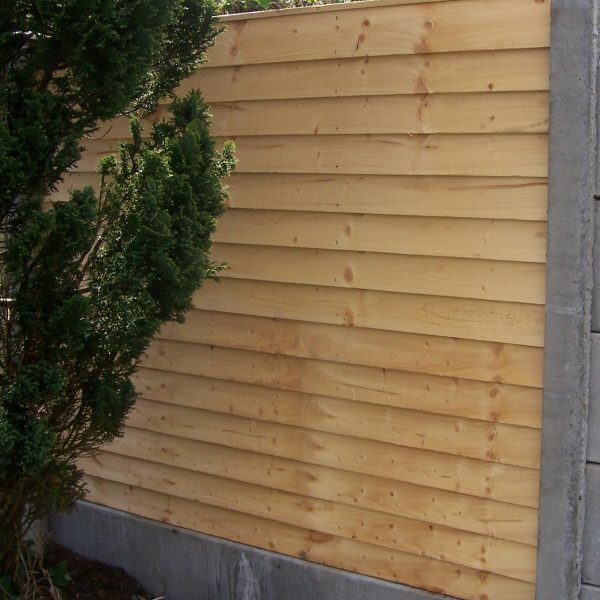 Overlap Panels are constructed of 125mm x 10mm boards. 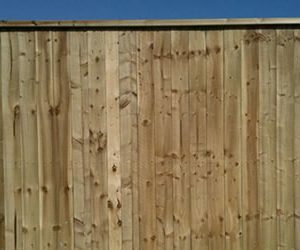 For more information, simply get in touch with one of our team or check out our fencing price list here.